It’s the setting of them and the accountability that I find so helpful. Even when I don’t quite make them, I still have moved forward. Great progress on yours! 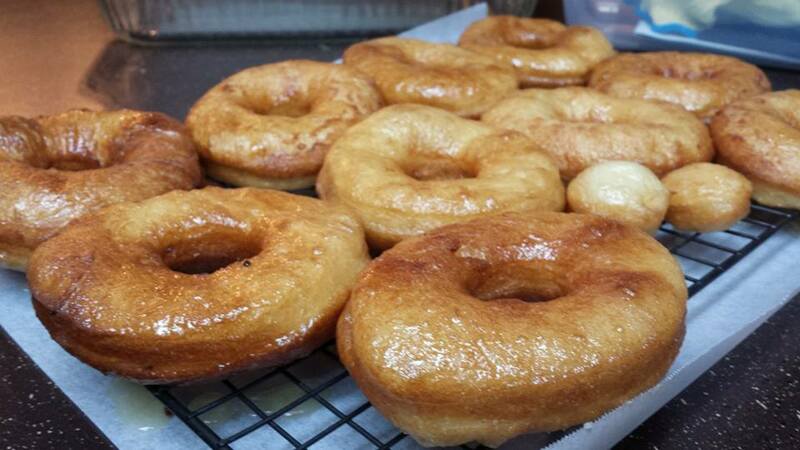 I’m drooling over that picture of spudnuts and I think I need the recipe!